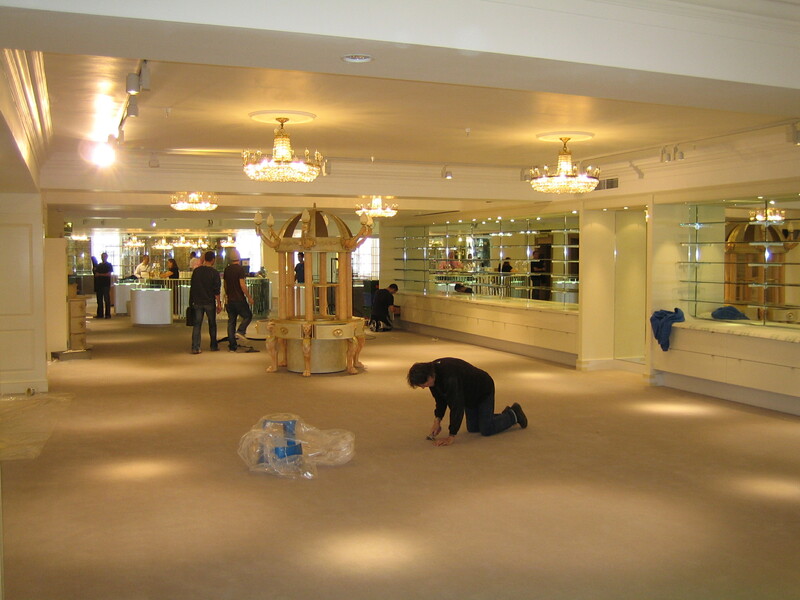 Alliance Flooring offer a full trade flooring service for shopfitters in and around the UK. Carpet fitting and vinyl flooring are the key services provided but tiling, artificial grass, wooden floors, specialist floors and other types of floor fitting are also provided. Shopfitters have the option of fitting only, if they have their own flooring wholesalers to purchase from, or alternatively a “supply and fit” service. Due to the volumes purchased from our wholesalers we are able to offer trade rates on all flooring to shopfitters. 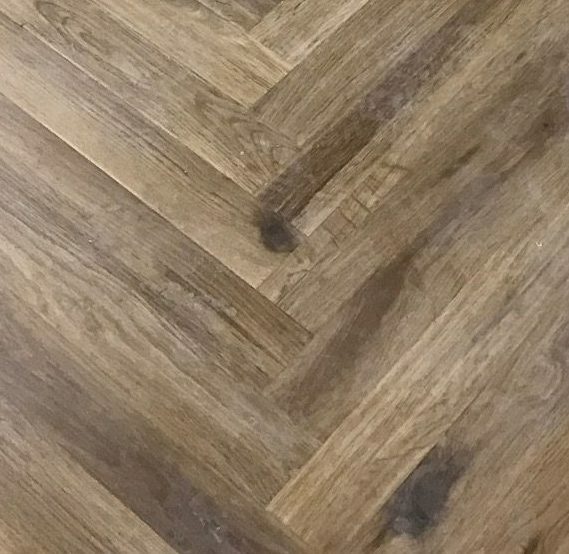 For Retail Flooring contracts and shop flooring we are often require to work through the night or in non trading hours and complete jobs during with as little or no disruption to trade, staff and customers. 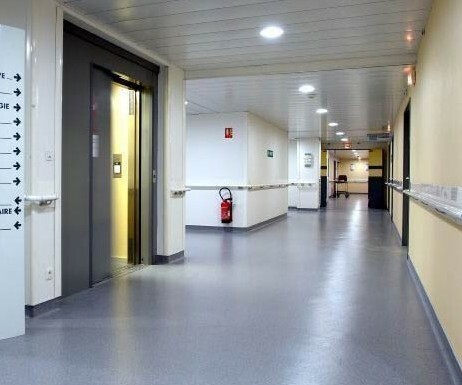 Bank floors are another example where it is imperative that work is completed quickly and efficiently so that business can continue the following day. Alliance Flooring are based central to the UK in Leeds which makes a great hub for serving England Scotland and Wales. Our teams of fitters are strategically organised at the beginning of each week to complete all trade flooring projects in a time efficient manor. Please don’t be put off contacting us if you are in London or further afield, or if your project is not local to Yorkshire. The flooring teams are working all over the UK on a weekly basis and it is likely that we have someone working not too far from you this week to perform a site visit when required. Estimate for the work can usually be provided from drawings and a clear discussion about the project requirements. 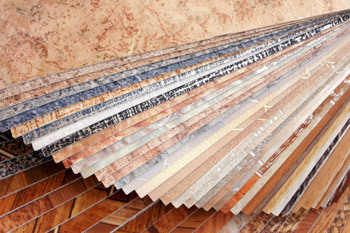 Alliance Flooring offer trade pricing for shopfitters. The recession and a very difficult financial climate has brought cheap workers into the industry but we are keen to point out that we are NOT CHEAP. We are inexpensive and efficient – there is a BIG difference. 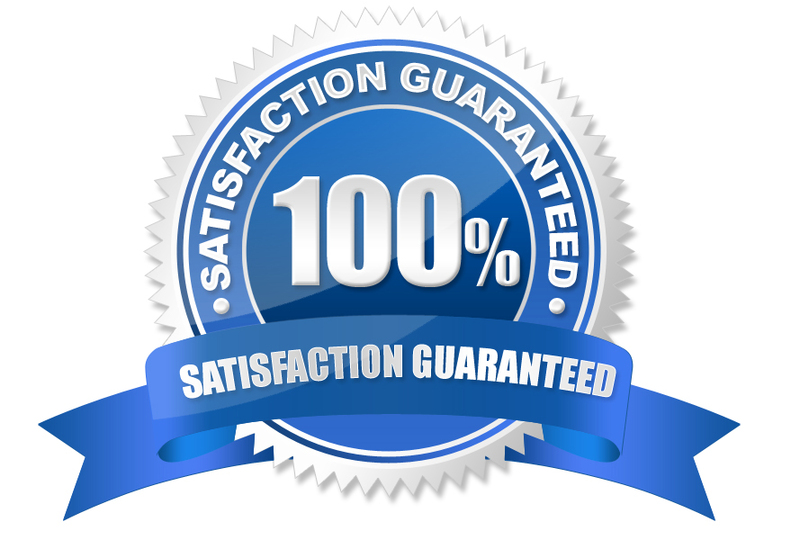 All flooring work is guaranteed and will serve its purpose for years to come. Alliance Flooring have a loyal trade customer base built though fair competitive trade pricing and quality work. This is the reason so many shopfitters use us as their primary floor fitting service. Nobody wants to see their shop floor failing in its task. 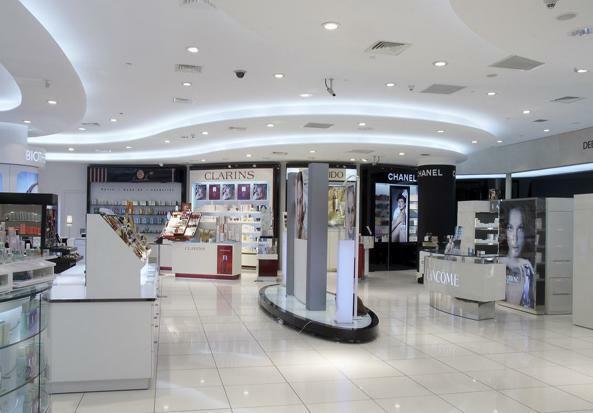 Whether its a bank, retail shop or otherwise – if the flooring that has been put down is either not fit for purpose or has not been put down correctly it can have huge consequences to business. At best it is an inconvenience but at worst it could cause and safety issue and accidents. In difficult financial times there has been an increase in cheaper adhesives, vinyl flooring or all kinds of materials but not all of these products will stand the test of time. 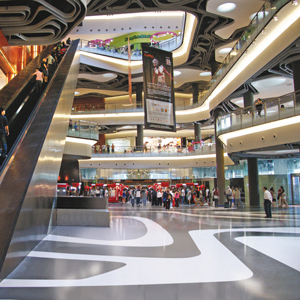 Alliance Flooring work with well established, tested and guaranteed floor products and stand by their work. 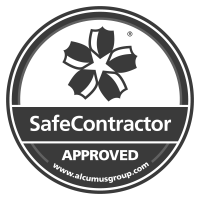 In the unlikely event that you do have any issues with the work carried out we are only too happy to investigate any concerns and rectify any problems.